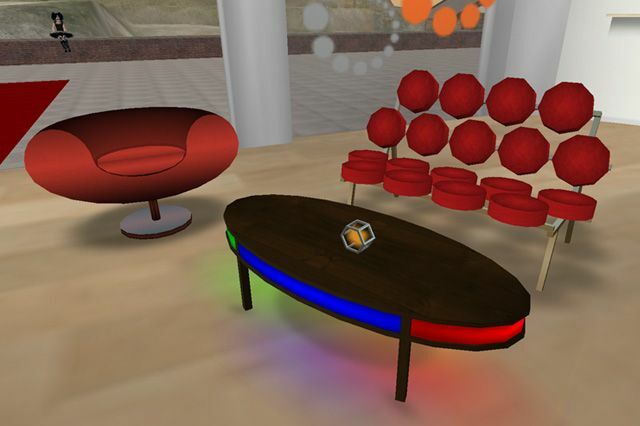 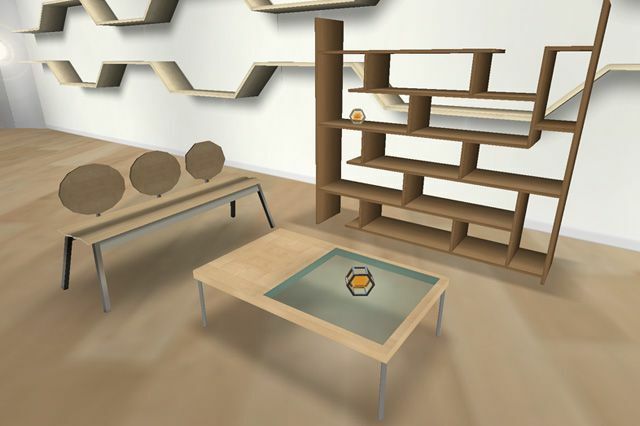 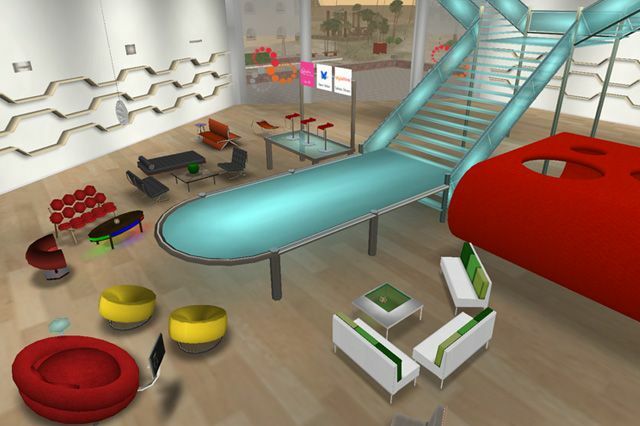 This project is the in-world headquarters for the new fashion networking upstart, Stylehive. 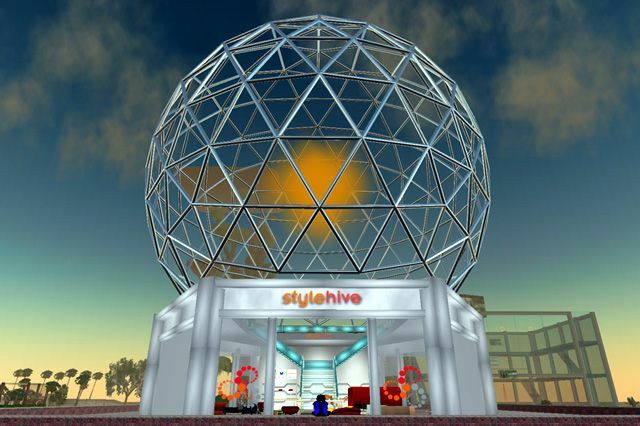 This giant hexagonal build features a glowing geodesic dome and a selection of ultra modern furniture available for virtual purchase (with links to the RL thing displayed on the Stylehive website!) 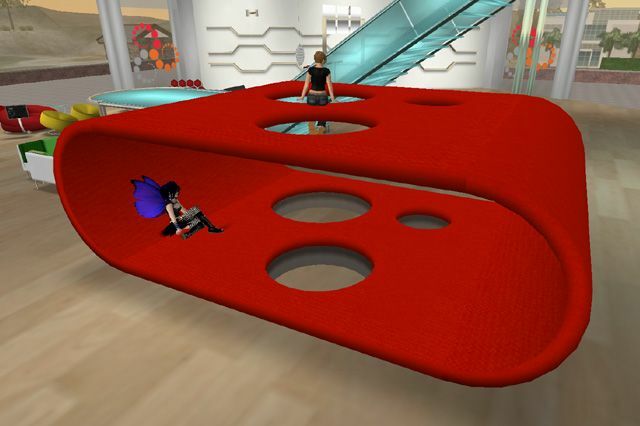 The grand opening kicked off in style with a wild fashion show starring Splendora CEO, Gina Pell as well as Second Life's most respected clothing designers.